Enjoy "country living" while being in highly sought after, gated and guarded, Seminole Woods. 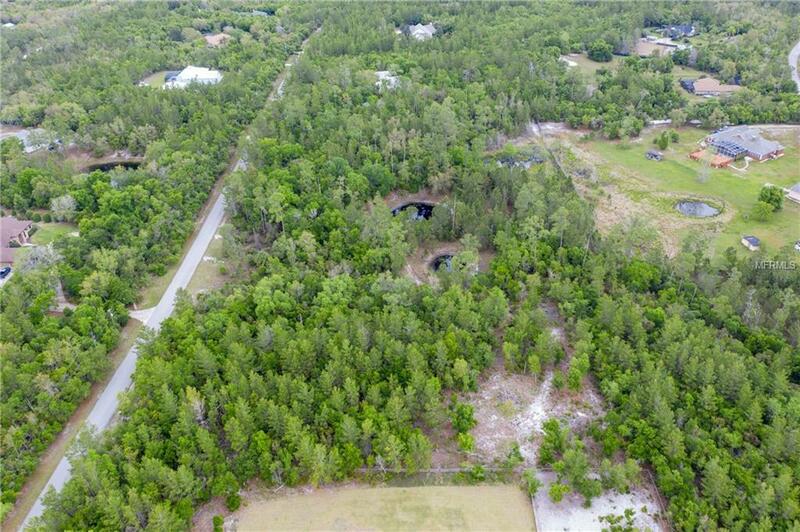 Take advantage of this opportunity to build your dream home, AND have room to spare on this beautiful 5 acre lot, complete with 2 natural ponds. The options are endless! Whether it's a workshop, she-shed, or riding arena, this lot offers you the ability to do just that and more. 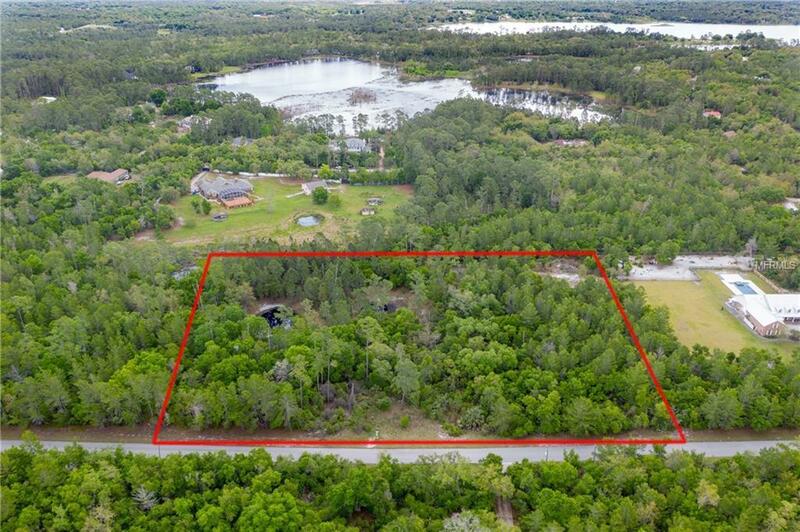 Quiet and full of nature, this neighborhood is still convenient to local grocery stores, and a short drive to Oviedo, Chuluota, and Lake Mary! The Seminole Woods neighborhood also features access to Buck Lake - a beautiful spring-fed lake, perfect for boating, tubing, or even water-skiing!